Big news — Lexus Enthusiast will be in Japan this week to bring you in-depth coverage of the new Lexus concept at the Tokyo Motor Show! 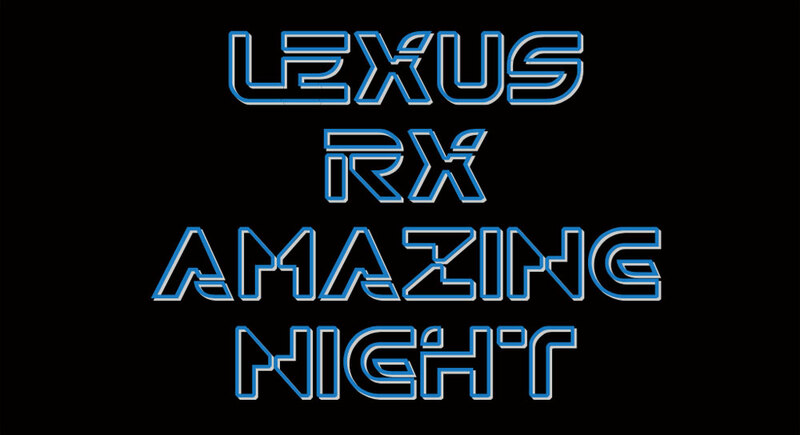 The Lexus motor show festivities kick off with RX Amazing Night, a Japanese launch event for the next-generation crossover. If last year’s bubble-party NX event is any indication, it could end up being a crazy night. To follow our coverage of RX Amazing Night and the Tokyo Motor Show, I recommend following Lexus Enthusiast on Twitter for facts, Instagram for photos, and Periscope for live video. Wicus Kriel: Looking forward to your bound-to-be-world-class coverage of the event.